How many United States Presidents did not attend college? 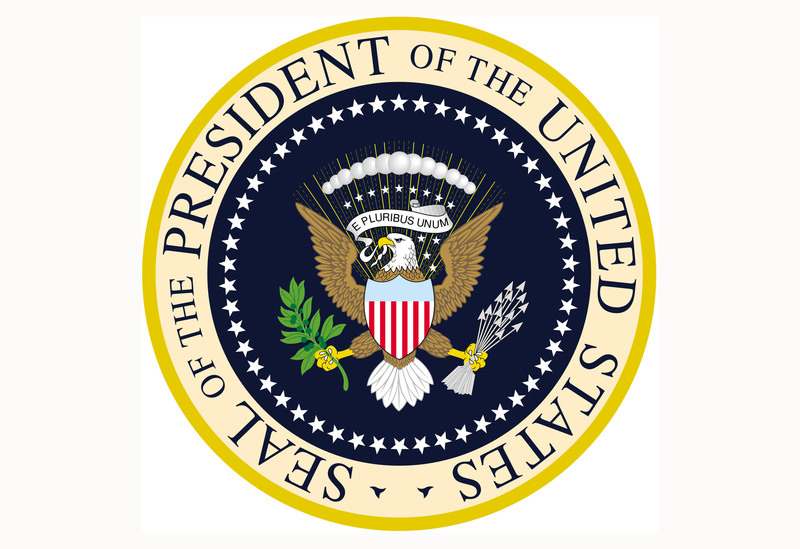 Nine Presidents did not go to college: George Washington, Andrew Jackson, Martin Van Buren, Zachary Taylor, Millard Fillmore, Abraham Lincoln, Andrew Johnson, Grover Cleveland and Harry S Truman. Thanks to everyone for checking in the Net. This entry was posted in Trivia and tagged college, President, United States on 04/18/2013 by N6CIZ.